U.S.-based cryptocurrency exchange Coinbase has integrated tax-filing software TurboTax to make it easier for its clients in the United States. Then crypto exchange and Intuit Consumer Tax Group, the creators of TurboTax, announced their partnership on Tuesday January 22. The agreement will allow Coinbase.com users and Coinbase Pro clients to have their crypto transactions analyzed to determine how to file their tax. According to a blog post published on the Coinbase website, the cryptocurrency customer would first download his cryptocurrency transaction history from Coinbase platform and upload same to the crypto tax section of Intuit’s TurboTax Premier to analyze and determine how to file crypto tax for the past period. Coinbase noted that the integration allows TurboTax Premier to pull transaction history form the Coinbase mobile apps (iOS and Android) but not for Coinbase Pro users. Though the TurboTax Premier comes with its own fees, Coinbase customers can get a discount of up to $20 when they upload over 100 transactions, gains and losses via a discount link provided by the exchange. Coinbase has a checkered history with the U.S. tax watchdogs the Internal Revenue Service (IRS). As Smartereum reported the crypto exchange was forced to release transaction and account details of 13,000 of its users after a prolong court case after an IRS summons originally requesting the release of details of 500,000 accounts due to tax investigation. Since then, Coinbase has tried to educate its users about tax and furnishing them with tax resources and tools to avoid tax concerns. The other time the exchange introduced a crypto tax calculator which helps users determine their crypto taxes. It also launched a dedicated tax page to address issues reading crypto tax filing. But filing taxes for cryptocurrency gains have not been the easiest thing to do. Several stakeholders in the cryptocurrency sectors have called for revised guidelines for crypto currency taxation noting that the current guideline is dated and does not consider the current realities in the cryptocurrency space. To add to this call, some U.S. legislators wrote the IRS last year seeking clearer crypto tax guidelines. The tax filing gets even more complicated when a crypto trader transacts across several exchanges. Coinbase also announced that it has also integrated CoinTracker, a crypto tax software manager that calculates cryptocurrency across wallets and exchanges. The software designed by ex-Google employees supports over 2500 cryptocurrencies and is integrated with 20 top crypto exchanges, according to information on its website. Coinbase used the blog post to announce its Crypto Tax Resource Centre meant to advice its regular and Pro customers about their cryptocurrency tax obligations. In addition to this, Coinbase said it is partnering with other crypto tax services like Bitcoin.tax, BitTaxer, CryptoTrader.tax and TokenTax.co to help its customers. 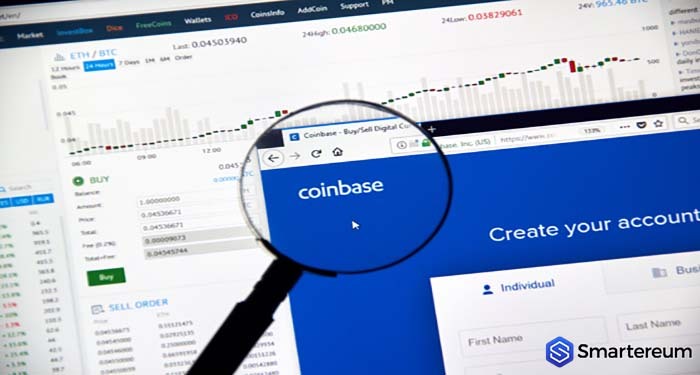 However, Coinbase warned that its efforts do not amount to professional tax advice as users are required to seek help from certified tax professionals.